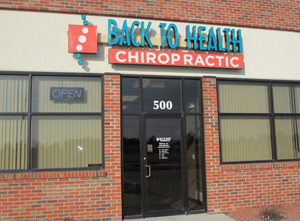 Back to Health Chiropractic opened its doors in February 2012. We chose this location right off of Highway 141 in Grimes to accommodate the growing NW Des Moines Metro. We love being “on the way” to and from Grimes into Des Moines so adopting the chiropractic lifestyle easily fits into your busy life. 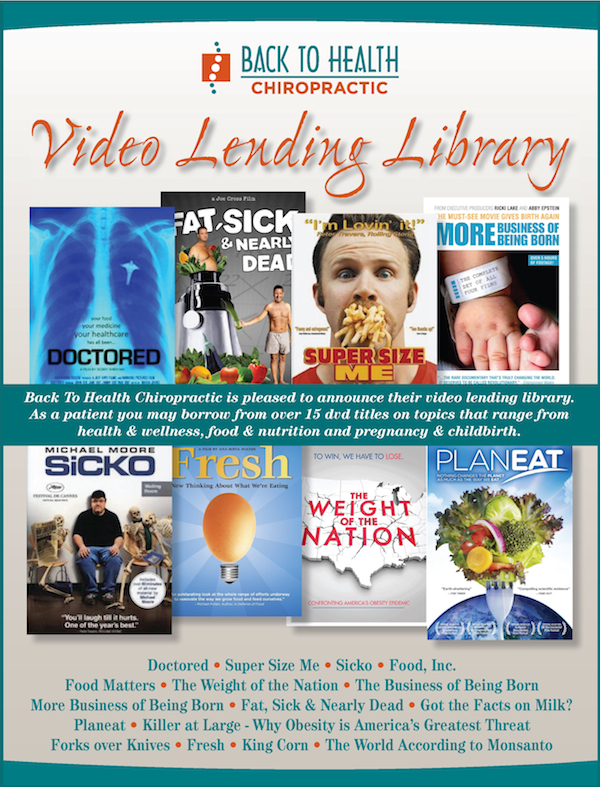 Get Back to a Healthier You! I chose the name Back to Health Chiropractic for my office because I believe that people can get back to living healthier lives through chiropractic care. Pain isn’t the only reason that someone can think that they ‘are not healthy.’ I have patients all the time that tell me they sleep better at night, have more energy during the day, they think more clearly at work, etc. since starting chiropractic care. As a chiropractor now, I wish that I would have started chiropractic care sooner in my life. I wouldn’t have had to deal with aches and pains of being an active child and teen. I want people to know that they don’t have to live a life in pain or popping pills that only treat the symptoms. Being in pain is not a lifestyle. Too often enough, people don’t take responsibility for their health and just wait until they are in pain or ‘have a problem’ to do something about it. I want to be your partner in health and want you to get the results you expect and deserve to live a healthier life. So if we need to discuss how you are sitting at your desk for 8 hrs a day, how you are lifting weights at the gym, how you are lifting boxes at your job, how you hold your baby on your hip, we will do that to help you with your care. It is never too late to start living the healthy life you have always wanted. We provide gentle chiropractic care for the entire family. Your little ones will love getting adjusted on the custom-built Rainbow Fish pediatric table and playing in the Rainbow Fish themed kids area. Mommy-to-be can easily be adjusted on our table designed to accommodate her growing belly. Dad will be tip-top for this weekend’s basketball game after his adjustment and low back electrical muscle stimulation session. Brother’s elbow feels amazing after his therapeutic ultrasound for his lateral epicondylitis and Grandma loves her instrument-assisted activator adjustment. 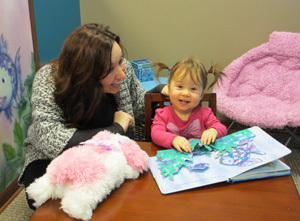 My office is a place where the whole family is taken care of. Regardless of your health goals, my job is to offer you the finest chiropractic care possible, and it’s up to you to decide how much of it you want. Ready to get started? Please contact our Grimes chiropractic office to make an appointment.